Sequans Communications has successfully demonstrated the VoLTE (voice over LTE) capabilities of its Monarch LTE Platform live on Verizon’s LTE Cat M1 network. 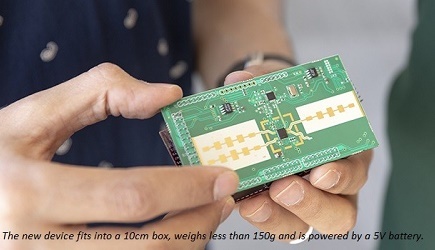 According to Sequans, VoLTE is needed for many LTE for IoT applications and this successful test of VoLTE on Verizon shows how the market reach of Verizon’s LTE-M network can be extended to include many more applications such as alarm systems, health wearables, and even feature phones that will run on 4G-only networks. 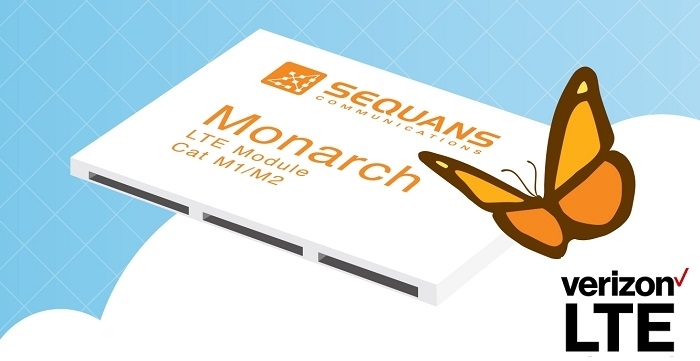 Monarch is Sequans’ LTE Cat M1/NB1 Platform, compliant with the 3GPP Release 13 LTE Advanced Pro standard. The VoLTE capabilities of Sequans’ Monarch LTE Cat M1 Platform are enabled by a fully integrated on-chip IMS stack. The platform supports LTE quality of service for fast call setup and low-latency voice calls, advanced calling features and several major voice codecs.